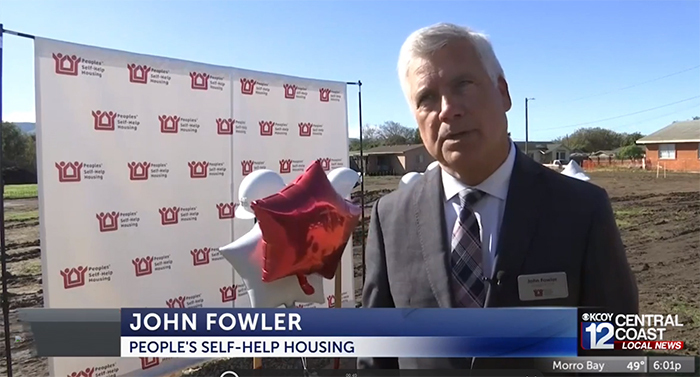 GUADALUPE, Calif. - Peoples’ Self-Help Housing of the Central Coast is celebrating the start of its newest affordable housing project in Santa Barbara County with a groundbreaking ceremony for Guadalupe Court in the city of Guadalupe. Guadalupe Court is a two-acre development that will be transformed into affordable housing for farm workers and their families. The new development will include 38, one, two and three bedroom rental units, outdoor courtyard, barbecue area, innovative playground and community center. Funding partners include the U.S. Department of Agriculture, National Equity Fund, Chase, California Community Reinvestment Corporation and NeighborWorks America. Expected completion of the Guadalupe Court development is early 2020.